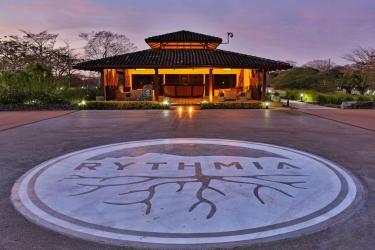 Join us as we travel to beautiful Costa Rica and Rythmia Life Advancement Center! 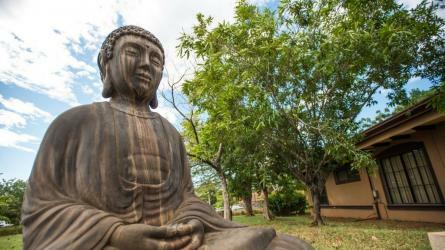 This will be a truly transformative and life-changing experience. If you are ready to discover your true nature and create change in your life, this is the journey you have been waiting for! A beautiful location, Rythmia is an all-inclusive resort serving organic meals, a full service spa, transformational breathwork, their signature Dead Sea Cleanse, and a variety of interesting speakers (Luke Sellars will be there during our visit!) 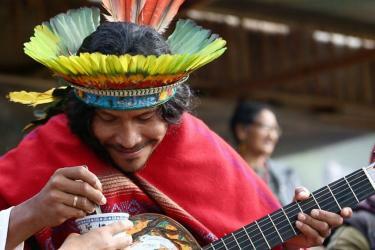 along with 4 plant medicine ceremonies facilitated by experienced shamans. The life enrichment program was developed by Rev. Michael Beckwith, a partner of Rythmia, and the yoga and meditation program was developed by Shiva Rea. Check out their website at www.rythmia.com for more information on all they have to offer. 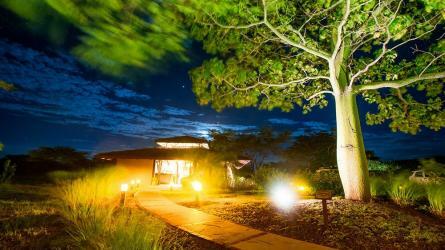 The classes are awesome and the shamans are knowledgeable and experienced. Integration is also an important piece of your plant medicine experience. Without integrating, it is possible to quickly forget the lessons you learn at Rythmia...this world is a powerful force pulling you back to the life you were living before coming. 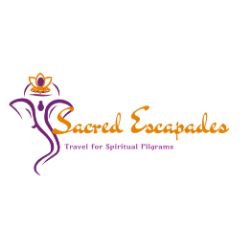 At Sacred Escapades, we skillfully help people integrate transformative experiences, so they don't forget...and we offer tools to take home so you stay focused on your healing journey. Michael and Morningsong are experienced guides and counselors who will assist you in bringing your miracle back into your everyday life. 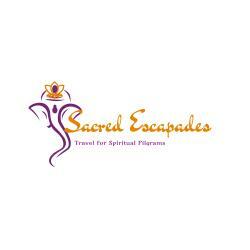 By choosing to journey with Sacred Escapades you will get the benefit of their experience, discounts on your miracle, and discover the tools to create the life you are meant to live.